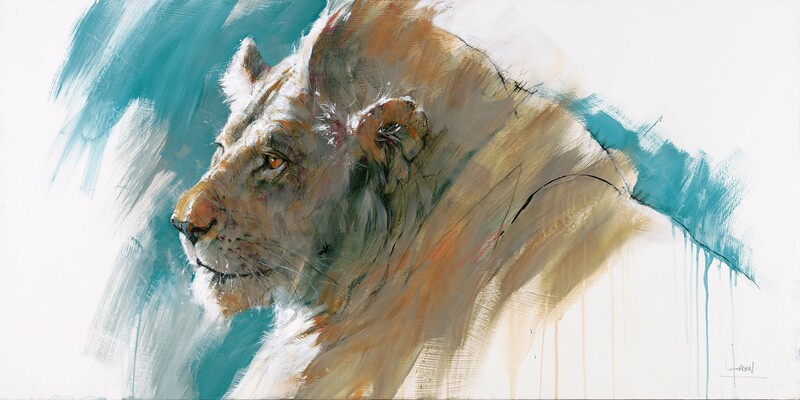 Anne London's Lion of Tanzania will be featured as part of SAA's 58th Annual Art and the Animal Exhibition which highlights the best wildlife art from around the world each year. 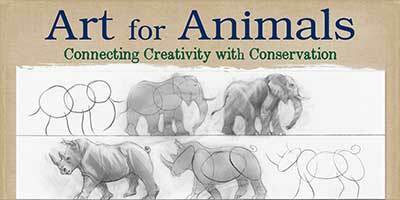 Anne is a signature member of the Society of Animal Artists. 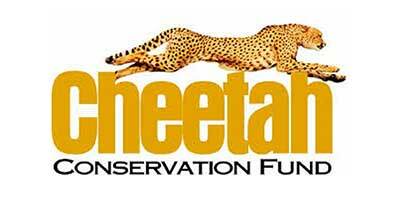 Learn more about SAA and the upcoming exhibition and tour at www.societyofanimalartists.com.